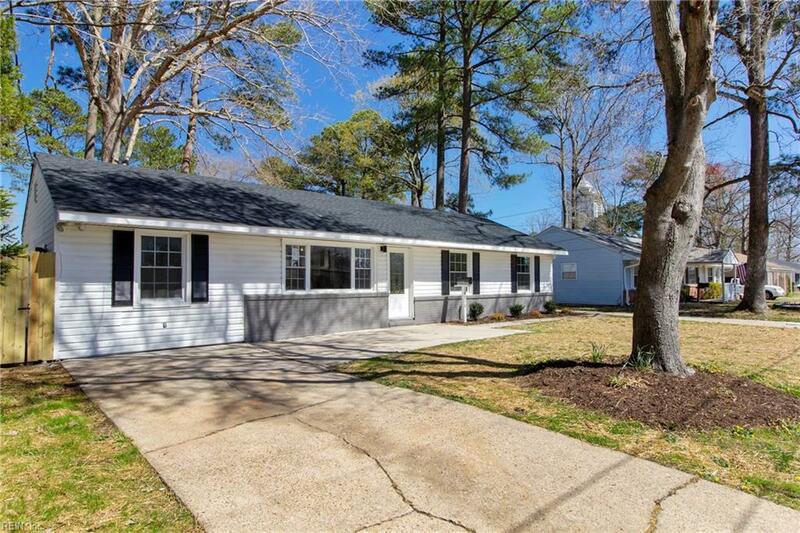 4828 Conestoga Rd, Virginia Beach, VA 23462 (#10249096) :: Abbitt Realty Co.
Come See This GORGEOUS, Fully Updated Ranch Style Home Located in the Sought After Kempsville High School District. LARGE Backyard Great for Entertaining and Family Fun. 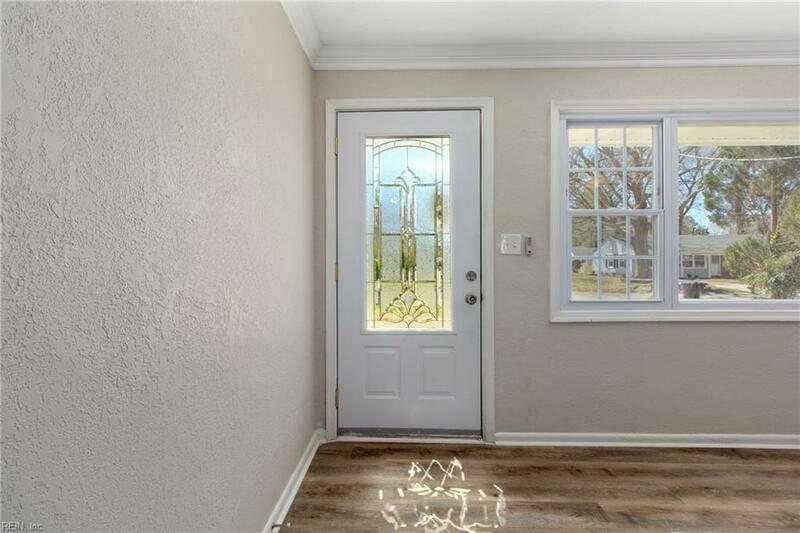 NEW, NEW, NEW -- Roof, Appliances, Cabinetry & Granite Counters, Electric Fireplace in Master Bedroom, Flooring, Fixtures, Doors, Tile, Fencing... Almost Everything is NEW! This Home Also Features 2 Driveways and a LARGE Storage Barn/Workshop. 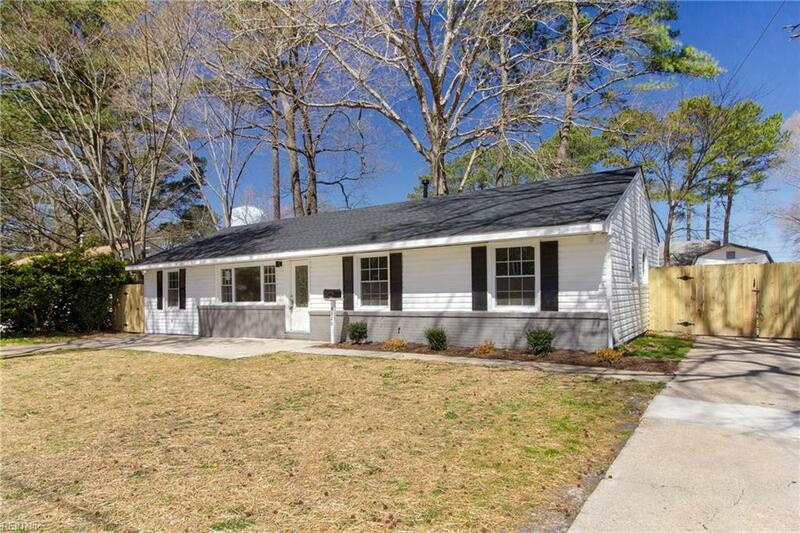 Close to Bases, Shopping, Restaurants, Interstate and Beaches. 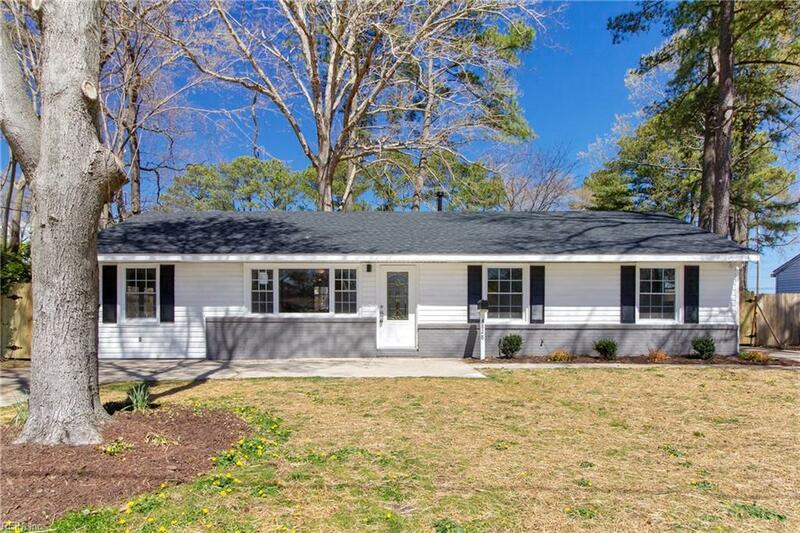 Talk About Worry-Free and Move-In Ready! THIS IS IT!